Home > Burlingame Library Foundation Booksales > Cuba the Tarnished Pearl. 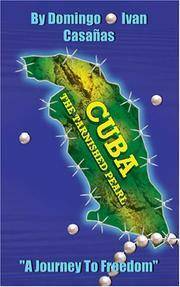 "A Journey to Freedom"
Title: Cuba the Tarnished Pearl. "A Journey to Freedom"